Are you not getting business loan? Let's try it another way. 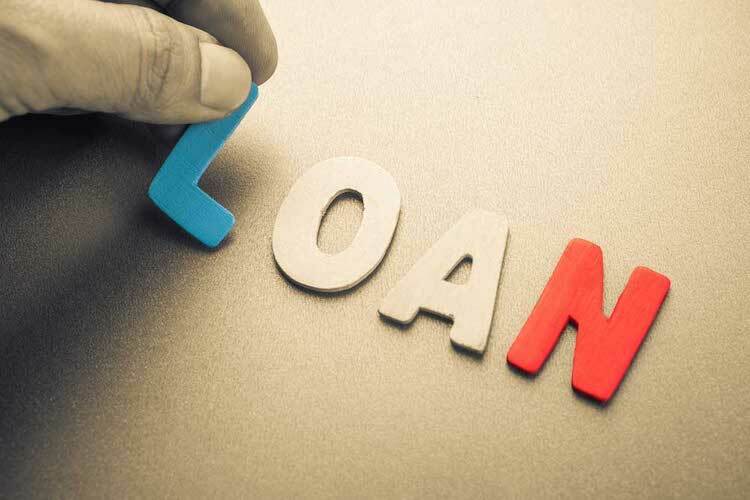 Here is how you can fun your business without business loan?